Welcome to Lincoln Electrical. 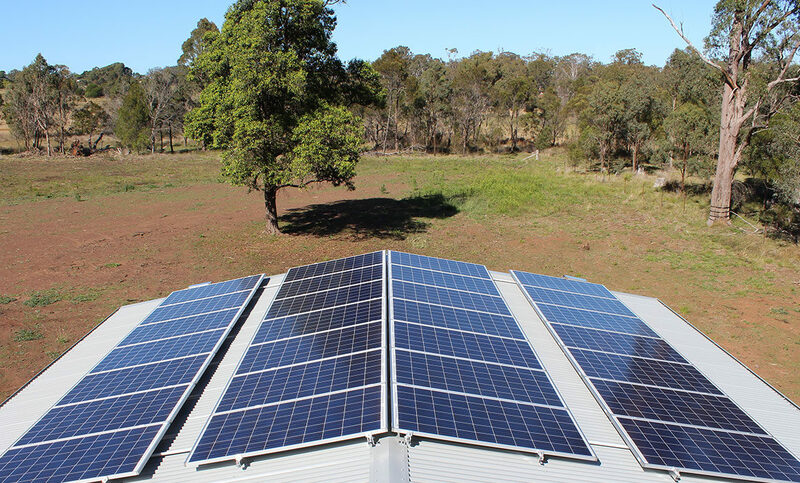 We are a local company specialising in domestic and commercial solar, hybrid and off-grid power systems and general electrical work. 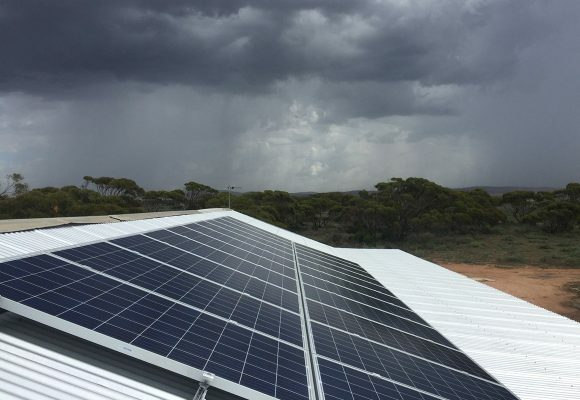 Lincoln Electrical services Port Lincoln and the Eyre Peninsula. 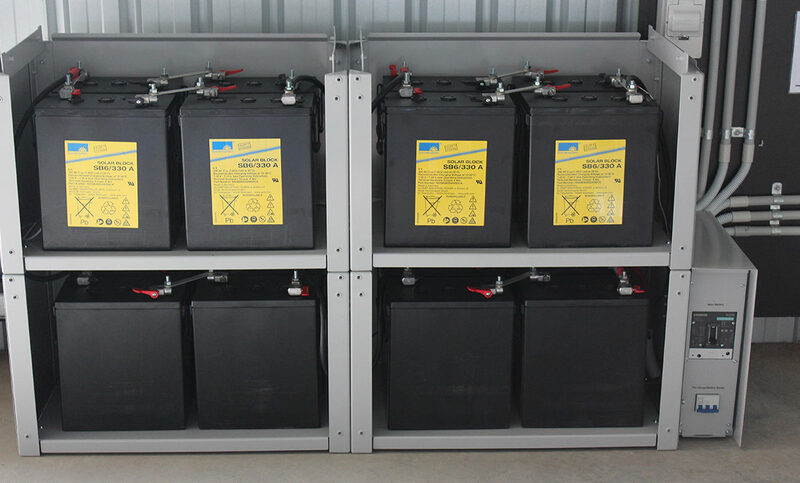 CALL 0427 842 054 OR REQUEST A QUOTE ONLINE! 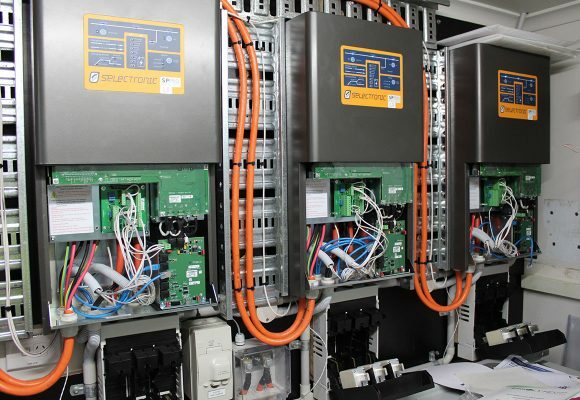 Lincoln Electrical specialises in domestic and commercial solar, hybrid and off-grid power systems and general electrical work. 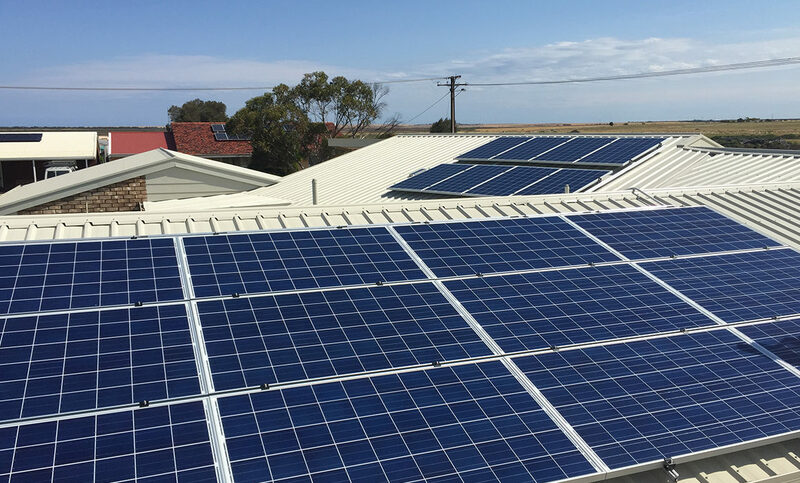 Specialising in residential and commercial solar projects including solar and hybrid assessment, design and installation. 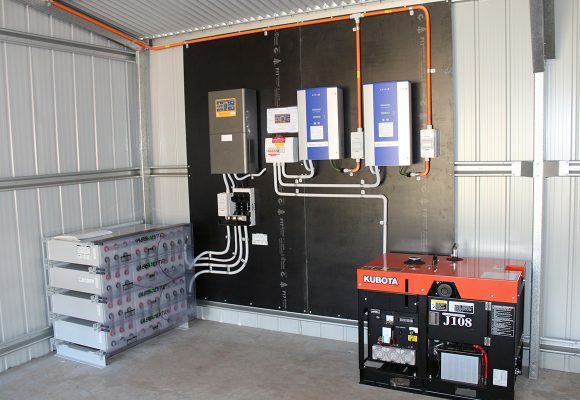 Specialising in off grid assessment and installation, batteries and generators – we only use the best brands. 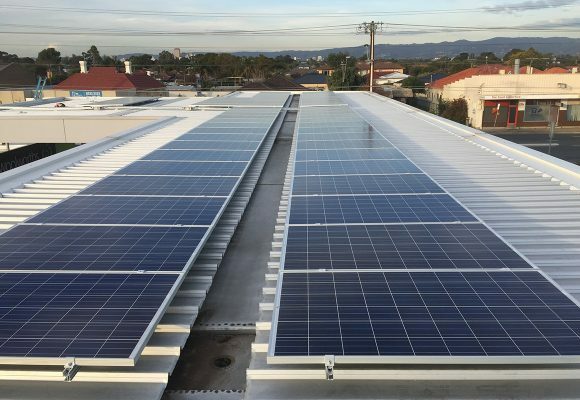 Contact us for a quote or enquiry regarding your general electrical, solar and off grid requirements.